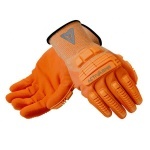 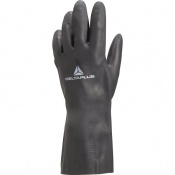 Safety Gloves stocks a wide range of Oil Refining Gloves ideal for oil refinery workers and their unique personal protection equipment needs. 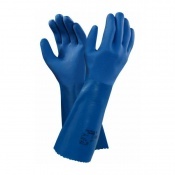 Our selection of hand protection gloves provide a unique type of protection against the hazards associated with refining oil; having a Oil Refining Glove which offers protection and superior grip is important in these conditions. 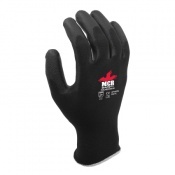 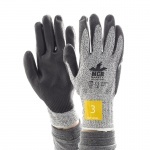 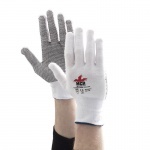 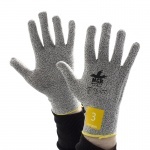 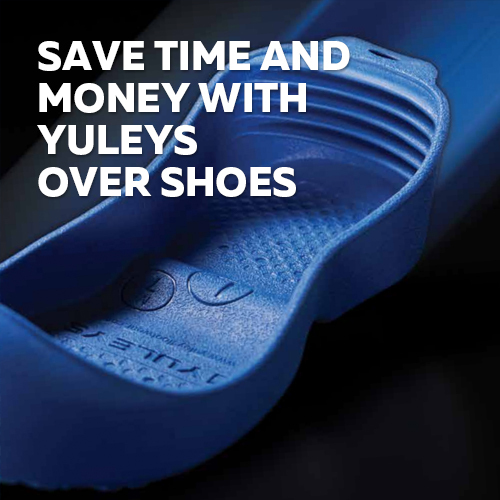 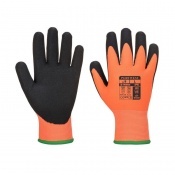 Safety Gloves has a wide range of gloves suitable, including heavy duty gloves which are ideal for impact absorption, complete fingertip protection and knuckle protection. 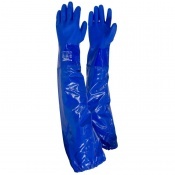 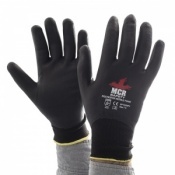 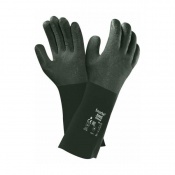 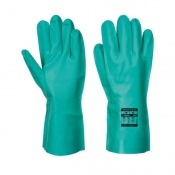 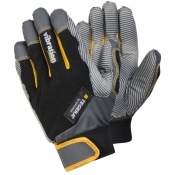 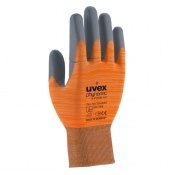 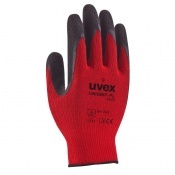 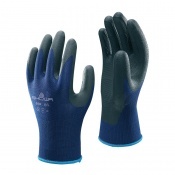 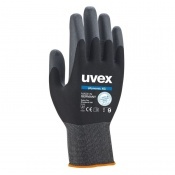 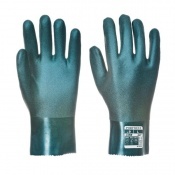 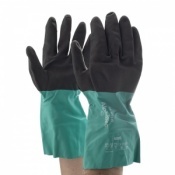 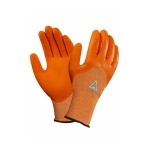 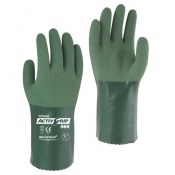 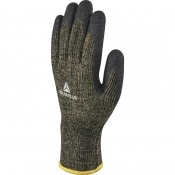 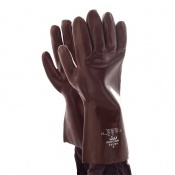 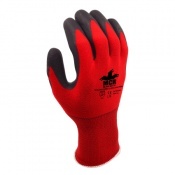 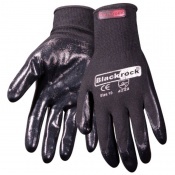 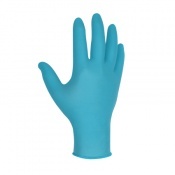 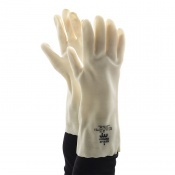 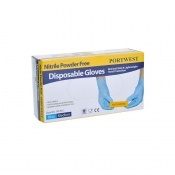 You can browse our range of Oil Refining Gloves below. 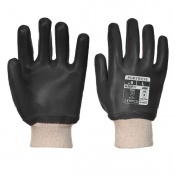 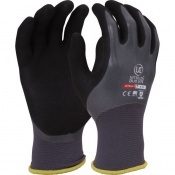 Welcome to Safety Gloves’ range of Oil Refining Gloves. 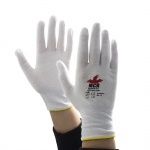 Those working in the Oil Refining Industry require heavy duty Oil Refining Gloves to protect their hands from various hazards during various applications within the oil refining process. 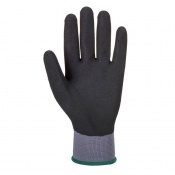 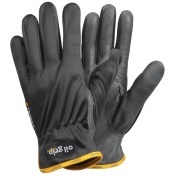 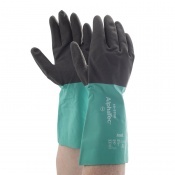 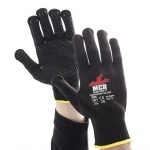 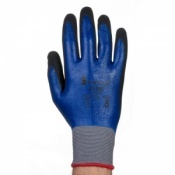 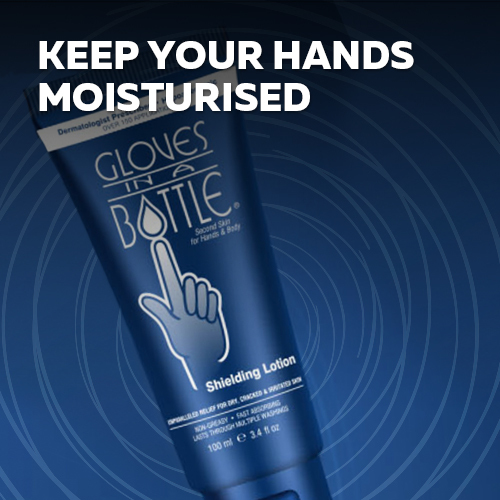 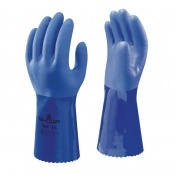 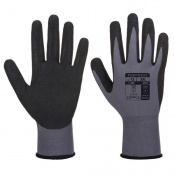 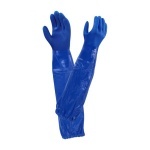 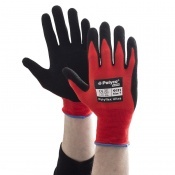 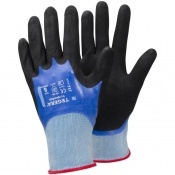 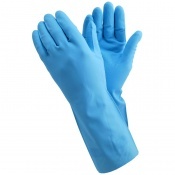 Here at Safety Gloves, we understand the importance of protecting your hands while at work. 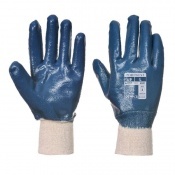 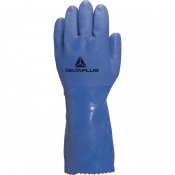 Safety Gloves are a crucial part in protecting the safety and health of Oil Refiners against hazardous materials. 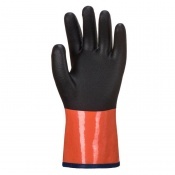 Complete back of hand protection is incredibly important in the oil and gas industry and our range of Oil Refining Safety Gloves provide protection for a wide range of applications. 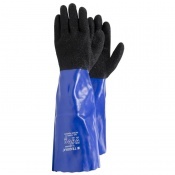 We stock a wide range of protective gloves ideal for the Oil Refining Industry including Safety Gloves which feature the innovative KONG technology that has been developed in conjunction with the Oil and Gas Committee which provide excellent grip on wet and oily surfaces. 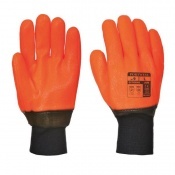 We feature a wide range of products in a variety of sizes and features to ensure you can find the perfect Safety Glove for your purpose. 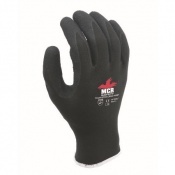 Most of our range of Oil Refining Gloves is available in a wide range of sizes, allowing you to find a glove which fits and is perfect for your unique personal protection needs. 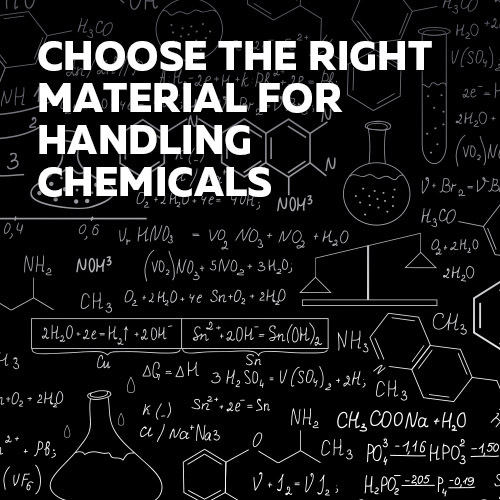 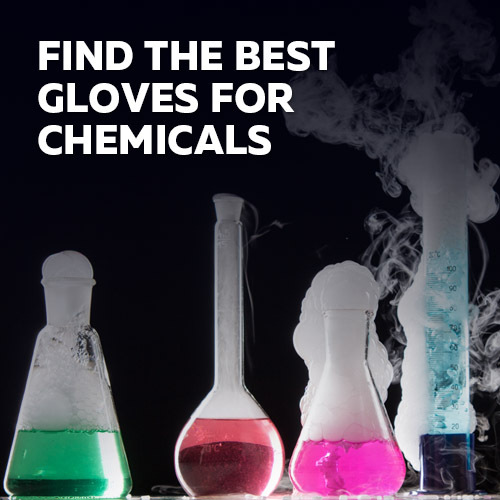 If you cannot find exactly what you are looking for, or have any questions about our range of Oil Refining Gloves or additional Safety Gloves available to order on our website, please contact us on 020 7501 1104 or via the Contact Us page on the website.